A new study in Canada found that women previously diagnosed with early-stage breast cancer experienced less anxiety about their health when they had a positive social support system in place. 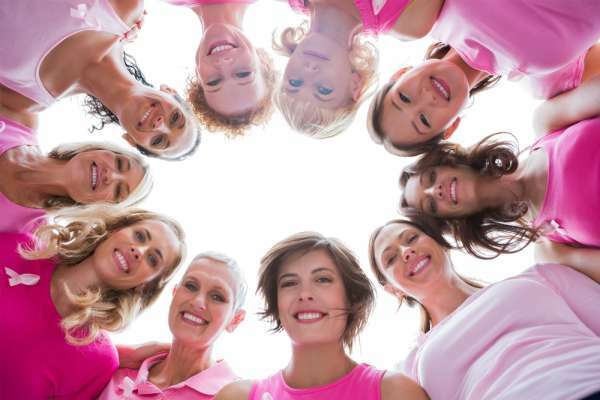 In a recently published Canadian study, researchers found that women previously diagnosed with early-stage breast cancer experienced less anxiety about their health when they had a positive social support system in place. But when negative interactions occurred, these same women experienced greater levels of anxiety about their disease and future health. 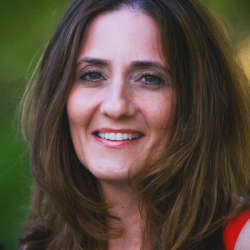 In evaluating the relationship between social interactions and the emergence of anxiety related to a life-threatening diagnosis, Shannon L. Jones of the Department of Psychology at the University of Regina in Canada and colleagues conducted web-based surveys of 131 women diagnosed with breast cancer in the last 10 years. In particular, Jones explored the impact of positive and negative social interactions on the four dimensions of health anxiety: affective, cognitive, behavioral and perceptual. Affective refers to the relentless fear of a specific illness or of one's overall health, while cognitive health anxiety occurs when one believes she is ill regardless of others' beliefs. The behavioral dimension refers to an individual's ongoing need for reassurance of perceived health concerns. The perceptual component deals with patients' focus on their bodies, with persistent self-examination and interpretation of bodily changes seen as signs of ill health. Breast cancer is the most commonly diagnosed form of cancer among women. Canadian women over the age of 18 with early-stage breast cancer were recruited for the study. Late-stage breast cancer patients were not included as their health worries vary; those with advanced cancers are generally more concerned with metastases, pain and mortality, whereas those with early cancers tend to fear recurrences. Researchers also controlled for demographic variables, such as age, education and marital statuses to further understand links between social factors and anxiety. The scientists' findings revealed a significant link between the participants' level of health anxiety. 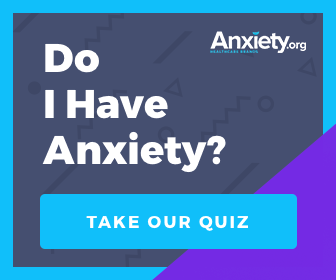 A significant association was found between unsupportive interactions and higher cognitive and perceptual anxiety levels. In other words, women with poor social support were more likely to focus on their bodies and feel that their concerns were being neglected. On the other hand, women who reported having adequate social support experienced greater behavioral health anxiety. Perceiving support, they were more likely to seek medical reassurance about their condition from those in their social networks. The results showed no correlation between socio-economic factors and health anxiety. Previous studies have demonstrated poorer adjustment to cancer diagnoses among younger, less educated people. This study, however, found no such link when examining for health anxiety. Study authors acknowledge that most participants were highly educated and Caucasian, thereby limiting the results. They suggest future studies to confirm and expand upon their findings. In the meantime, their findings lend credibility to research showing that having a good support system contributes to both lower health anxiety and lower concerns about having one's health worries dismissed, with greater support shown to increase assurance-seeking behavior to lessen health fears.